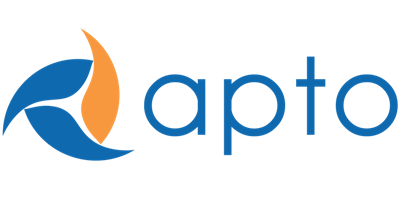 When a new user is created, they will need to be manually added to the Apto package so they can access the proper Apto features (like Companies, Properties, etc). As an administrator, you can easily add your users to the Apto package via Setup. Click on the gear icon in the top right-hand corner of your page and navigate to Setup. On the left-hand side menu, click Apps -> Installed Packages. You can also type “Installed Packages” into the Quick Find box at the top of the menu for faster navigation. Click “Manage Licenses” next to Commercial Real Estate Broker. Select the User(s) you would like to add and click “Add”. The user is now added to the Apto package and will be able to access the broker workspace.